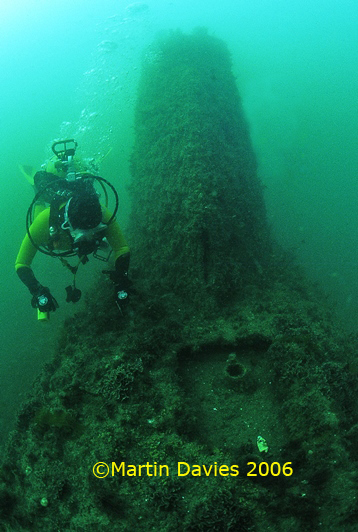 The A1 submarine was Britain’s first ever designed and built submarine, it superseded the Holland class and was 30% larger able to dive for longer and with more endurance. 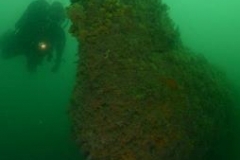 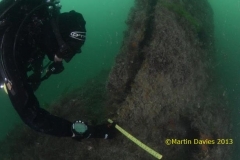 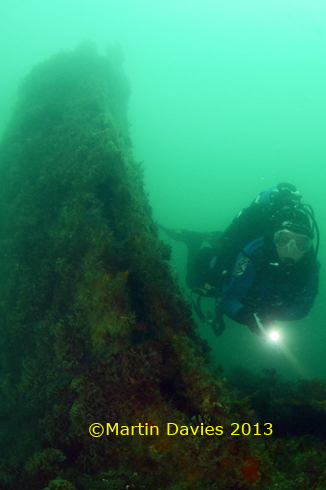 Martin Davies has been Licensee for the Historic Protected wreck of Submarine A1 since 2006, the role involves monitoring the site for decay and site stabilisation, allowing divers to access the site through the licence scheme administered by Historic England and DMCS. 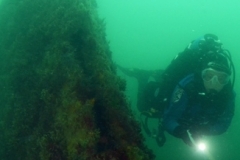 The reporting of illegal activity such as commercial fishing or potting or even unlicensed divers is is also part of the role and each year a general report is done on the site condition and activity. 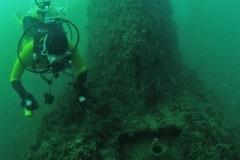 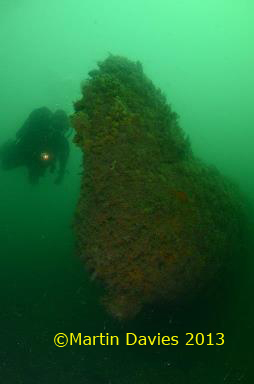 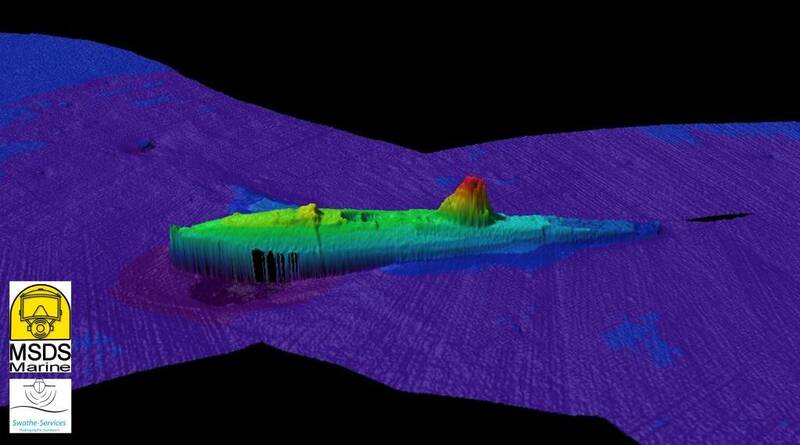 In 2013 Historic England instigated the diver trail which provided information about the site like the 3D model above which was produced from stills and video shot on the site in that year. 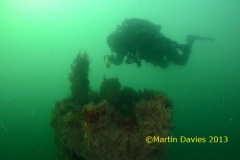 You can visit the site as a dive club or through the Nautical Archaeology Society heritage days alternatively contact Martin Davies via the contact page directly to be granted access and permission to the site. Here you can read the annual reports for the A1 site.